Happy Hump Day!!! I hope no one on the East Coast was effected too terribly by Sandy. I can tell you I don't have power or cell service at my apartment still and the neighborhood was very torn up. I can't even imagine some of the more extensive damage. On a lighter note! 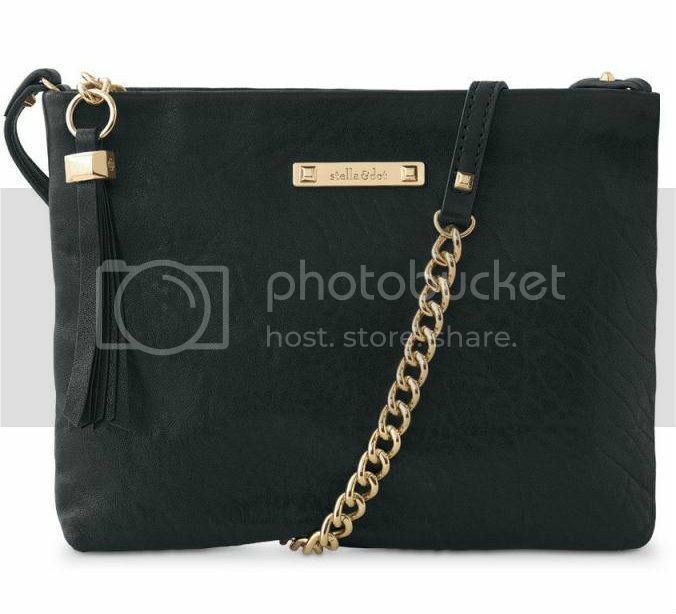 Today I wanted to feature the little black bag for our window shopping adventure! 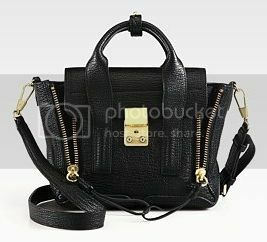 I've never been a huge black bag fan (don't ask me why, I just always gravitate to browns/creams... weird I know) but recently I've found that I have a void in my closet. I don't have any good little black bags to use to go out! I have a tan clutch, a red small envelope bag but that's it. No black. 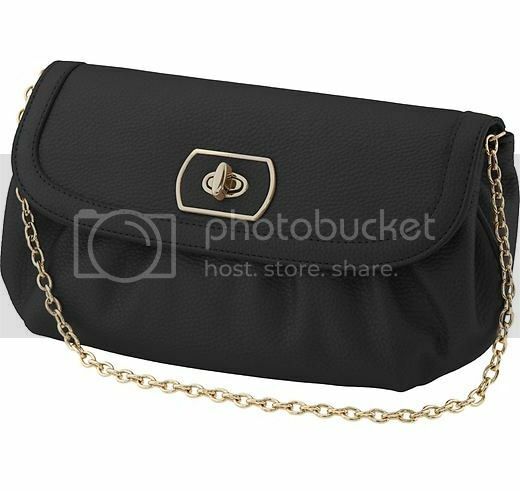 And a little black bag is so easy for a night out but not as large of a commitment as a large black bag would be. So, here are some of my favorites right now! Which do you like the most? I usually gravitate toward brown and cream too (I use my brown messenger bag every time I go out and rarely use my black bag) But these lbbs are gorgeous! 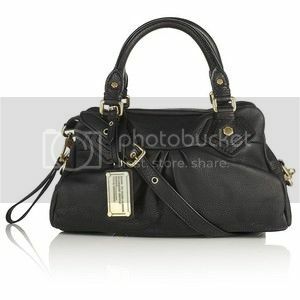 I especially love the philip lim one :) now following!